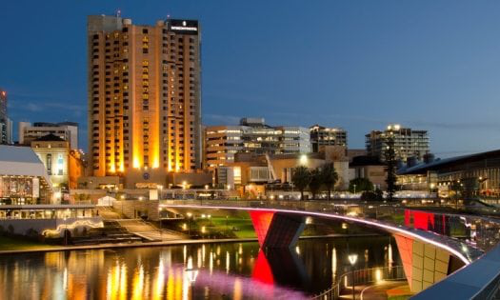 We have been able to secure special ‘Conference’ only rates at a number of hotel and apartments in close proximity to the Adelaide Convention Centre. Please book you accommodation when registering to ensure these rates are locked in at the time of registration. For more detail, view each hotel below. ** Please note that accommodation can only be booked via your registration 'dashboard' and must be prepaid in full by Monday 8th April 2019, any accommodation payment not received by this time will be cancelled. Rooms are not guaranteed available until 2:00pm on the day of check-in though can be made available earlier in the day at the discretion of the hotel itself. If you wish to ensure an early check-in, you should reserve the room for the previous night. Breakfast is available at all hotels for an additional cost. Please contact the secretariat for more information and/or if you wish to include breakfast in your booking. If you require additional room nights not already available, please contact the conference secretariat for availability. Please note, you will be required to complete a credit card authority form upon inquiry. Changes to your booking - should always be done through the conference secretariat, NOT the hotel itself. Cancellation policies apply to each hotel and usually apply when cancellations are made within 30 days of arrival. Rooms cancelled within 30 days of the conference will generally be charged the full price of the total accommodation booked. Please contact the secretariat if you wish to cancel your stay and would like to know the cancellation policy. Credit card details will be requested from all guests on arrival. The deposit is to cover any miscellaneous charges. During the Registration process, an icon of an envelope indicates there is no availability for accommodation at that hotel for that date. Please email ASN Events rhiannon.c@asnevents.net.au if you have any queries regarding accommodalion. The King Superior Rooms offer clean designs and an elegant marble bathroom featuring a walk-in shower, seperate bath and clever inclusions with a large vanity area. 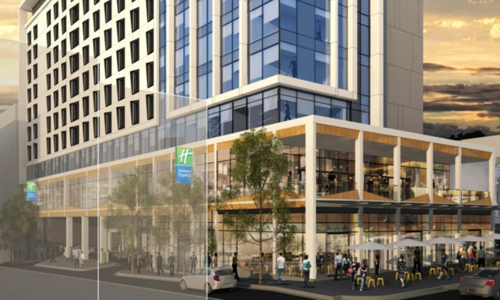 Stay in touch with complimentary high-speed internet access and a well-situated work desk to take advantage of the natural light and cityscape. 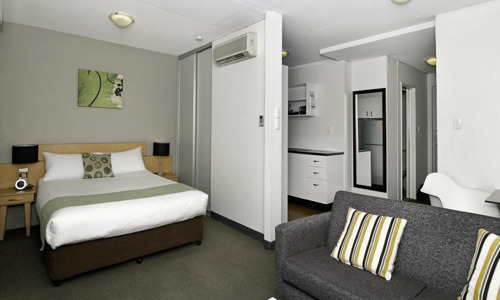 Smart, modern and comfortable - exactly what the Standard Room is all about! Our rooms have been meticulously designed with all the ingredients to ensure you get a great night's sleep. 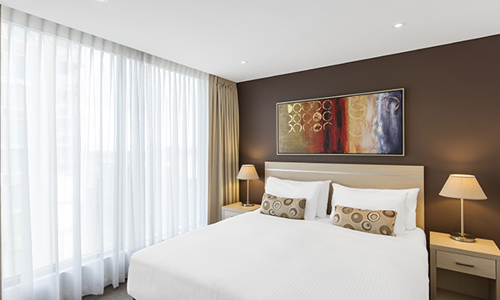 The Playford Standard Guest Rooms include 24-hour access to our health club and a complimentary morning newspaper. This lead-in room type has a walk in shower, heated towel rail, luxury amenities and 1 king size bed. 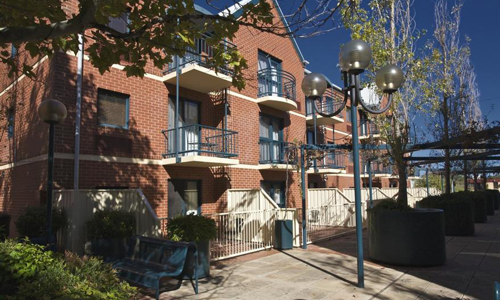 Spacious 1 Bedroom Deluxe apartment with private balcony, full kitchen and laundry facilities, open plan living and dining area. The 2 Bedroom Deluxe apartment boasts a generous balcony, open plan living and dining area with full kitchen and laundry facilities. 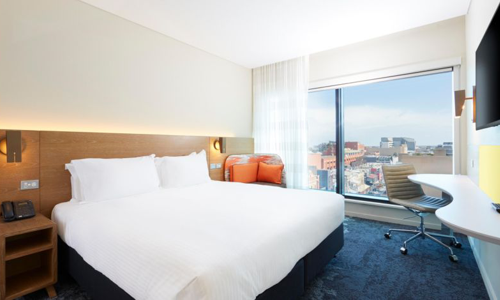 Smack bang in the middle of Adelaide's vibrant West End, BreakFree Adelaide is the perfect base for your next holiday or business trip to the South Australian capital. Attracting emerging artists, the area is well known for it's trendy vibe and arts culture, so it's not short on places to dine with laneway restaurants, rooftop bars, and a buzzing nightlife. 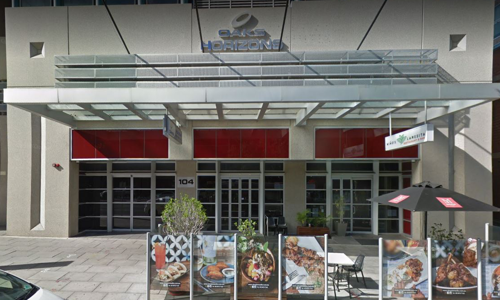 BreakFree Adelaide is just a short walk from the CBD and Rundle Mall, with over 700 retailers with everything you need. Located in Adelaide's West End you'll discover colourful theatres, a range of hip restaurants and cafes, and funky bars playing live music, all within walking distance of your hotel. 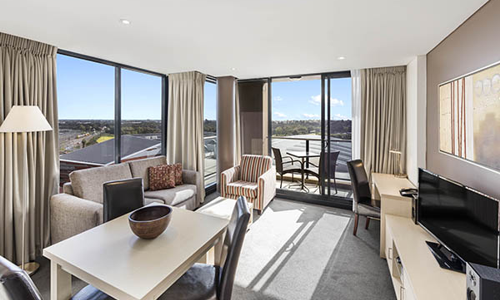 Studio Apartments at BreakFree Adelaide offer the perfect amount of space for singles or couples, with all the facilities you need for a comfortable self-contained stay so you can kick up your heels after a day of sightseeing or conferencing. Each apartment has a fully equipped kitchen, as well as a laundry with washing machine, dryer and ironing board. For entertainment, the living area has TV with FOXTEL and pay movies, and there is an iPod dock and wireless internet available. All apartments have a queen bed, bathroom and a private balcony. 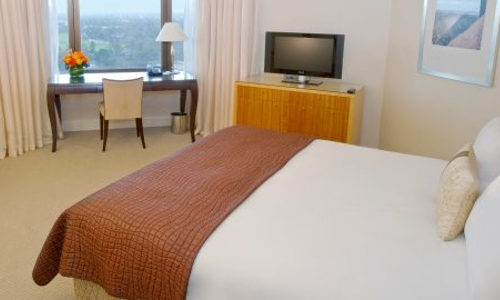 Overlooking Adelaide's historic parklands, our Superior Adelaide hotel accommodation rooms offer recently refurbished decor, with a selection of bedding configurations, large work desks, excellent lighting, flat screen colour televisions, broadband internet, variety of cable channels and in-house movies.